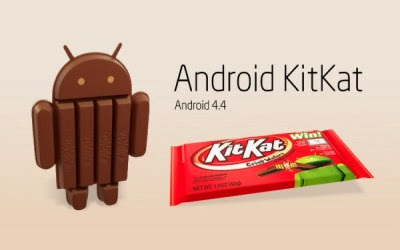 KitKat new Android 4.4 officially launched Google olhe. Debuting with the new Nexus, Google directly targeting 1 billion users Android 4.4 for KitKat. This target is not without reason that Google is preparing Android 4.4 to be used in all devices. As known earlier, because of the memory constraints of a low-end smartphone could not get a newer version of Android. However, with the advent of KitKat was it going to change. Google claims Android 4.4 due KitKat unnecessary and consumes large memory, therefore the Android OS it will run smoothly, even on devices with only 512MB RAM.